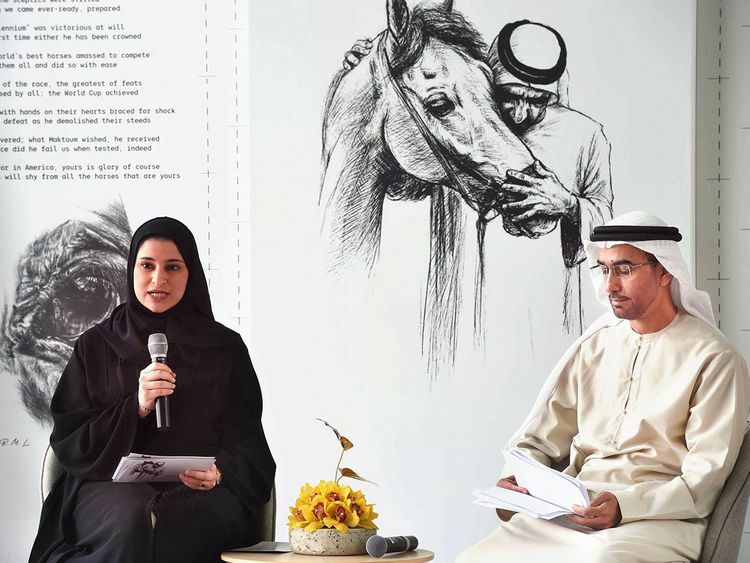 Dubai: A unique book of poetry titled ‘For the Love of Horses’ was launched in Dubai on Tuesday, ahead of the Dubai World Cup 2019 on March 30. 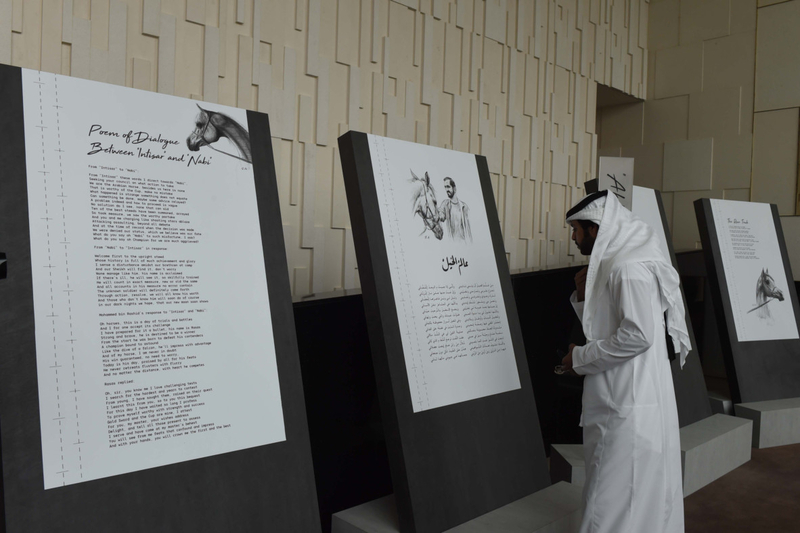 The handmade book written by His Highness Shaikh Mohammad Bin Rashid Al Maktoum, Vice President and Prime Minister of the UAE and Ruler of Dubai, highlights his connection and love for horses through a collection of 18 poems written in Arabic and also translated into English. “From my first horse, I learnt that achievements are never accomplished without work,” wrote Shaikh Mohammad in the book. “I learnt that unconditional love is returned, that patience and dedication are rewarded and that giving your all to achieve success is the only path to victory,” he added. 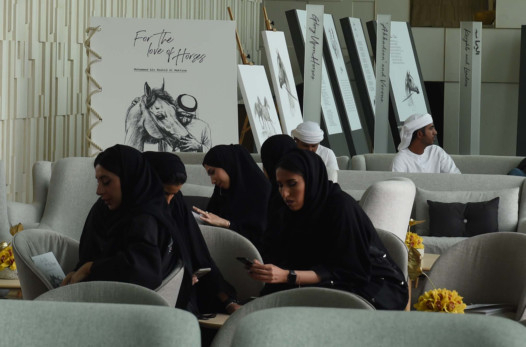 The book includes photographs of Shaikh Mohammad riding his horses and attending some of the world’s largest equestrian events, along with painted and sketched images of him created by a group of local artists. 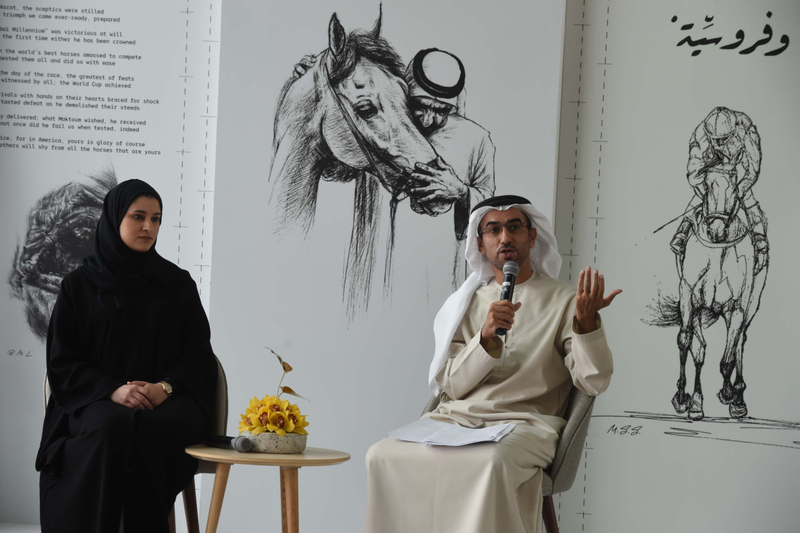 During the launch on Tuesday, Sara Al Amiri, UAE Minister of State for Advanced Sciences, recited a few poems in English, while Emirati writer Sultan Al Ameemi recited and discussed the poems in Arabic. “Over the past 10 years, I worked with His Highness in the public sector and then in the federal government. I did not fully comprehend his leadership style until I understood the relationship between the man and the horse,” said Al Amiri. She referred to Shaikh Mohammad as a “man who sees the world through multiple facets” and different lenses. Through the lens of a father, Shaikh Mohammad sees the world with great compassion, hope and character building, explained Al Amiri. “It is through this lens that he develops great leaders,” she said. 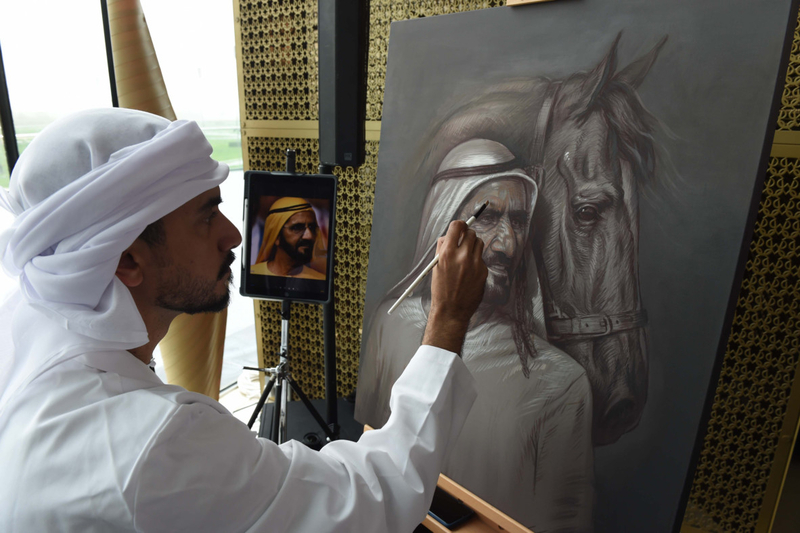 Through the lens of a knight, Shaikh Mohammad, “a true equestrian”, sees the past and future linked by a common thread of heritage and values. “It is through this lens that he develops and upholds great values that only accept number one in every venue and stage,” added Al Amiri. 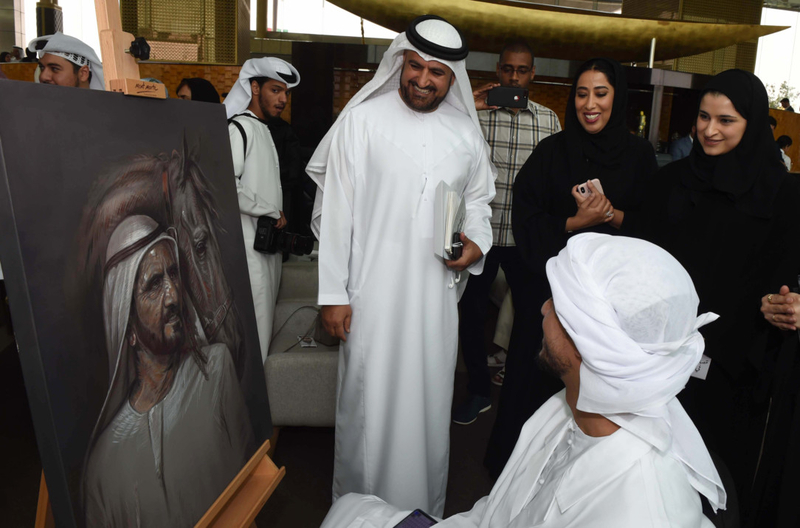 She pointed out that Shaikh Mohammad, who is a true leader, man, father and knight all in one, carries a vision that expects to come first not in comparison with the world, but in comparison with the UAE’s past. The poem ‘Wonderful World of Horses’ displays the impact horses have had on the great leader’s life, journey and vision, she added. The newly launched book is one of seven books written by Shaikh Mohammad. In 2009, Shaikh Mohammad published his book of poetry ’40 Poems from the Desert’ in celebration of the UAE’s 40 anniversary. The book included 23 previously published poems and 13 new ones.